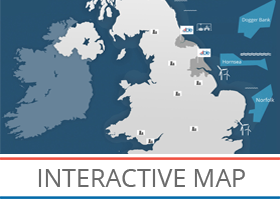 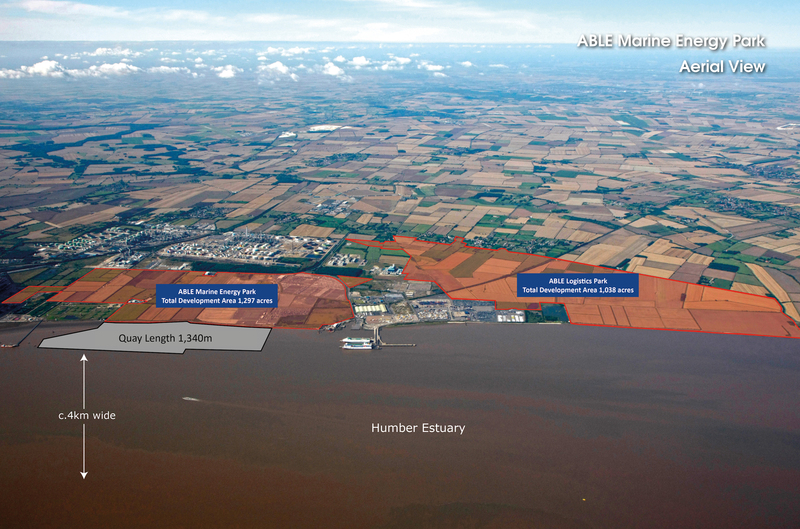 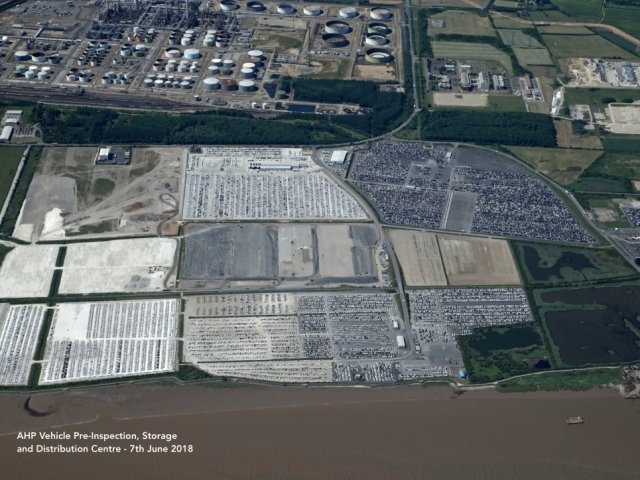 ABLE Humber Port (AHP) is situated on the South bank of the Humber Estuary, East Coast of the UK. 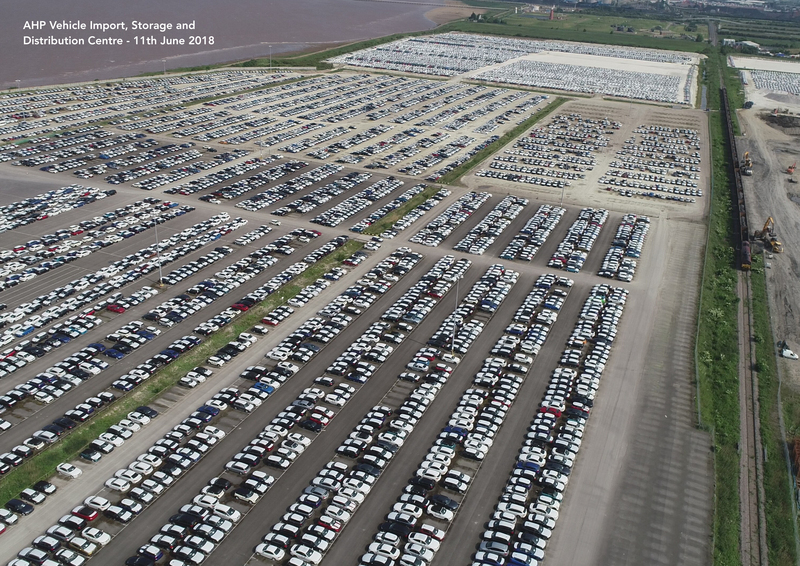 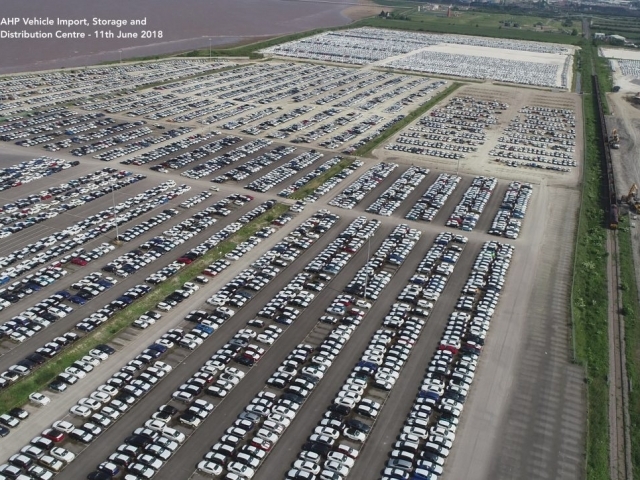 The Humber has been described as the Energy Estuary and in recent years it has been the UK’s fastest growing port and logistics centre. 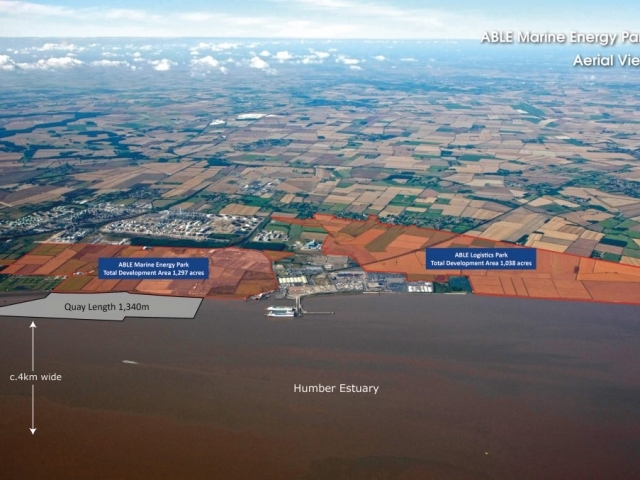 ABLE Marine Energy Park (AMEP), potentially Europe’s largest new port development providing an exciting proposal for the burgeoning marine renewable energy sector; ABLE Logistics Park (ALP) providing an additional c. 1,000 acres of hinterland development to support a wide variety of port centric logistics functions. 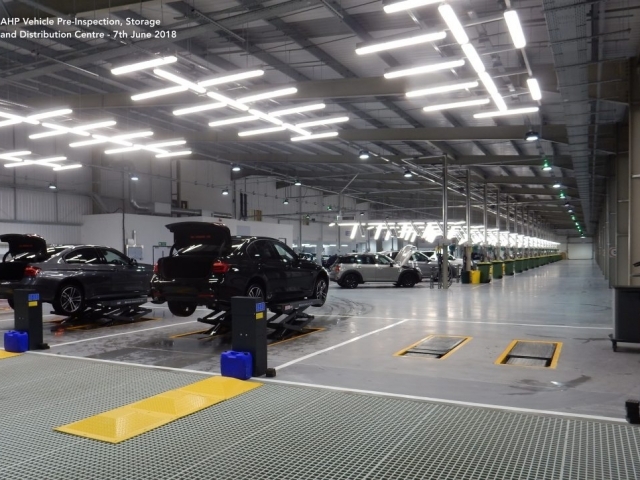 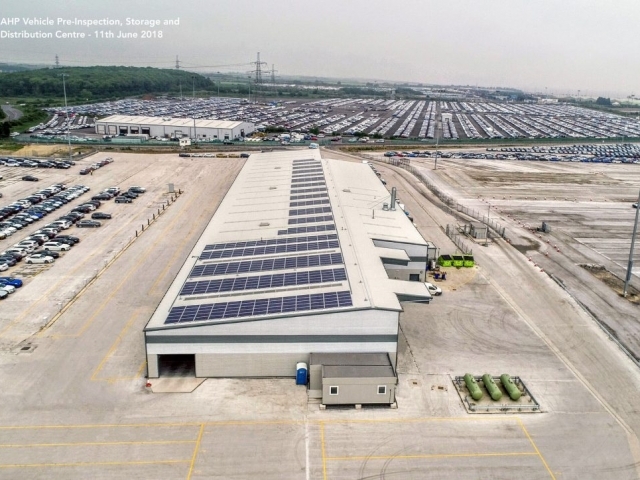 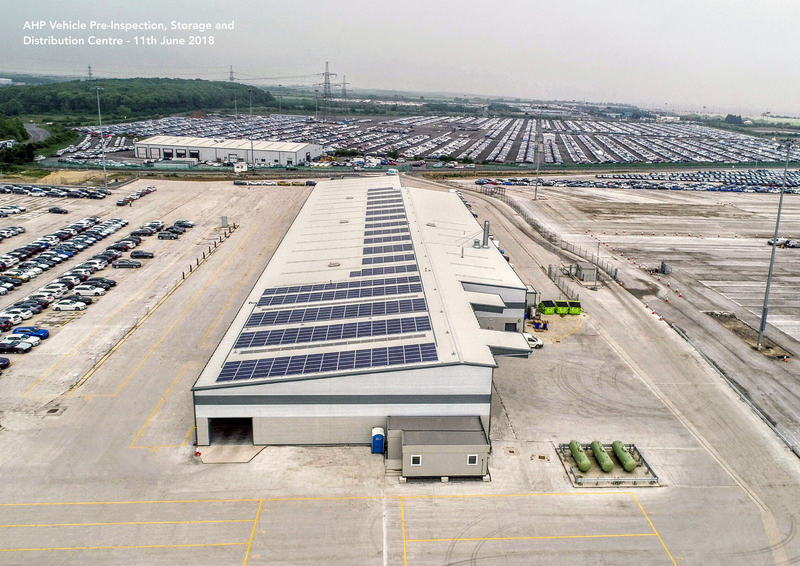 The UK Government has identified AHP as a strategic location in the National Renewable Infrastructure Plan and HMG UK Treasury has confirmed AMEP as the UK’s largest Enterprise Zone, attracting 100% enhanced capital allowances.